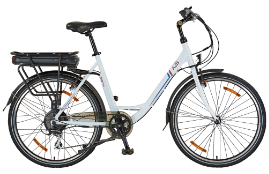 Rebecca Miles, Editor of Total Women’s Cycling, gives her verdict on the top 10 electric bikes on the market. 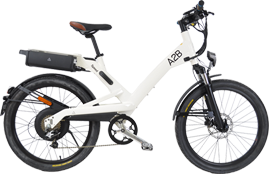 "With its ungainly looks the A2B Hybrid/24 has a certain beauty in its unusual frame, upright position and chunky tyres. One of the cheaper German-engineered models, the Hybrid 24 still has everything you’d expect, including the first integrated anti-theft device and a range of up to 40 miles. 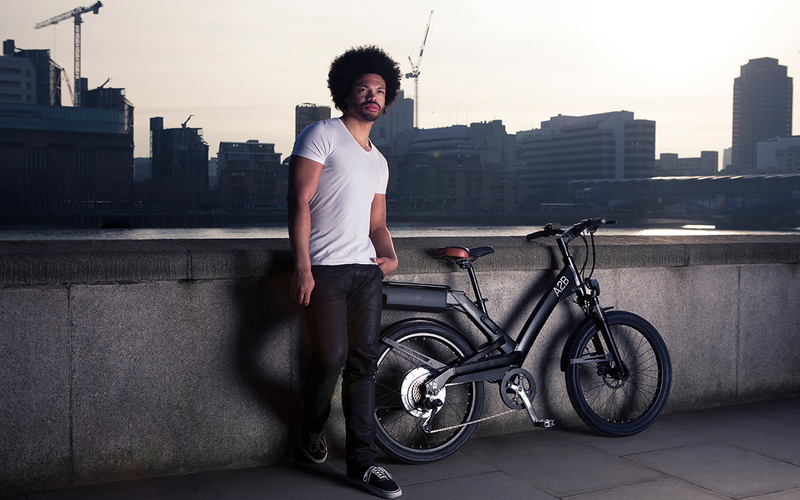 Super responsive disc brakes, a daylight sensor to control the head-light, and front fork suspension ensure you’ll be sitting comfortably and safely wherever you take it”.